Beautiful countries filled with the promise of the East to bewitch and beguile you. Legendary Ha Long Bay will astound, while Hue echoes with the glory of Vietnam’s storied past. Two overnights in the happy cacophony that is Ho Chi Minh City are ideal for delving into the secrets of this amazing city, three sea days and an overnight in Bangkok complete this journey of enlightenment. 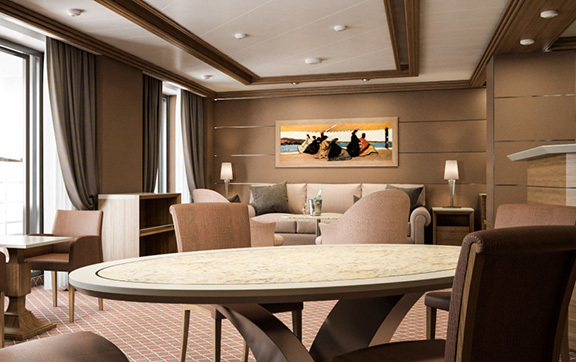 Silverea’s brand new luxury cruiseliner is launching in less than a year, the Silver Muse is ready to inspire your travel in 2017. 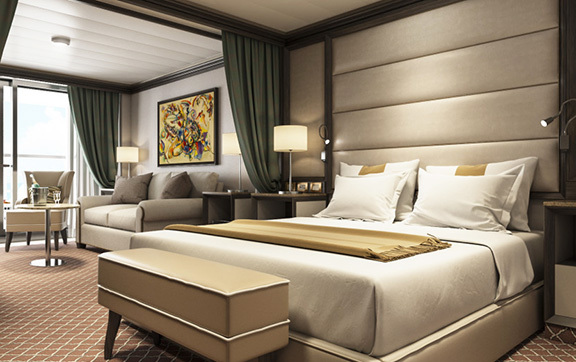 The new vessel will boast the highest number of large suites in the Silversea fleet. 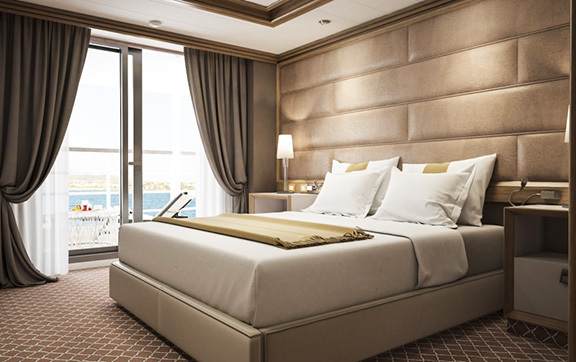 Not only will this offer the most enhanced combination flexibility, but all are rated to be ultra-luxurious six-star accommodations. 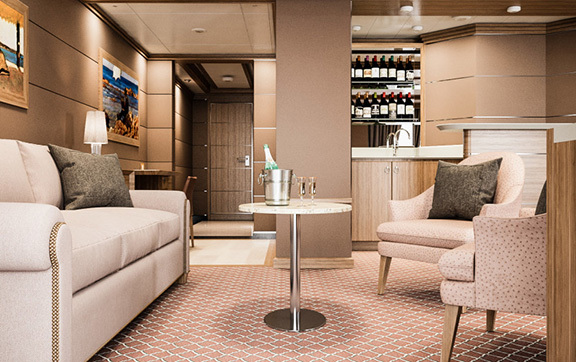 With more dining options than any other ultra-luxury ship — eight venues including an exclusive Relais & Chateaux restaurant, Silver Muse offers the finest and widest culinary bespoke experience at sea. 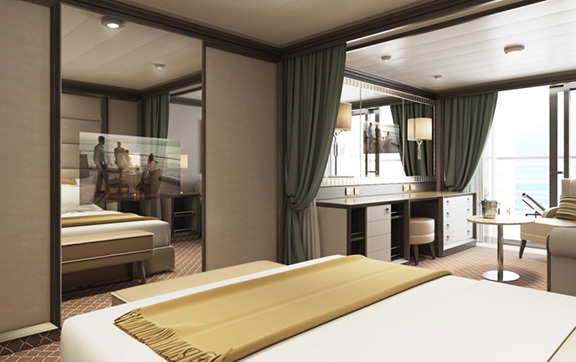 The new ship will also take a new approach to onboard entertainment with a state-of-the-art theatre, an outstanding pool and surroundings, an exclusive spa area, plus cosy corners, outdoor lounges and relaxing spaces.